Interested in renting a motorcycle in Colombia to go out and explore this beautiful country? 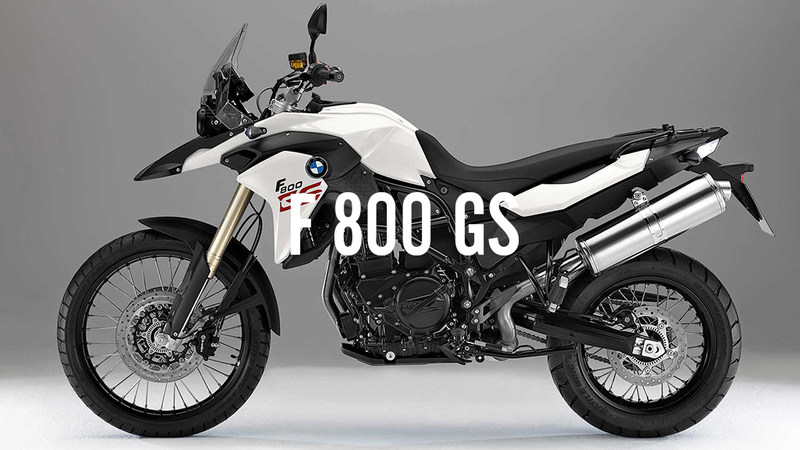 At ELEPHANT we offer you best GS models of BMW Motorrad motorcycles. 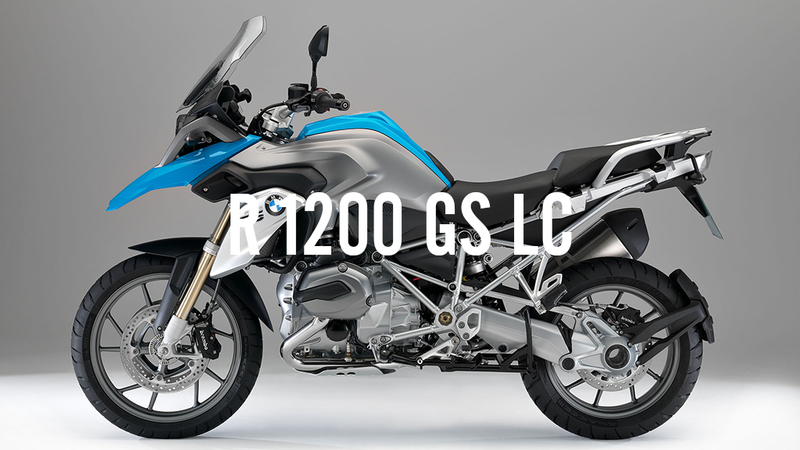 From the F 800 GS and the R 1200 GS LC. Rent for a weekend, a week or a whole month. - Driver's license for motorcycles bigger than 500c. At least 1 year since issued. You are OK to ride with you driver license from back home without the need of any special or additional documentation. - Minimum 20 years of age. ​- Credit card with sufficient funds for security deposit. - PRICE MATCH GUARANTEE from any Colombian rental company. - Top case or similar top bag. - Riding gear (Helmet, jacket, pants, etc) We do not rent riding gear. 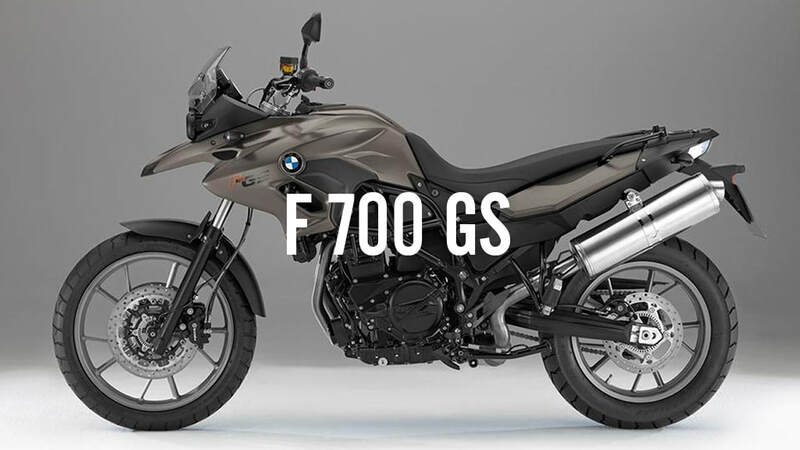 - Optional daily insurance of $25/day that will reduce your damage deductible from the total value of the bike to $3000 USD on the 1200, $2500 USD on the 800 adn $2000 USD on the 700. - If you do not take the optional daily insurance you are responsible for the total amount of the motorcycle. - Special authorization to enter Ecuador. - You will leave a credit card voucher with a pre approved value of the amount of the deductible. - Optional insurance: You can pay $25/day to reduce the value you would have to pay in case of damages or total loss. - You are responsible for any damages caused to the motorcycle during the rental period.